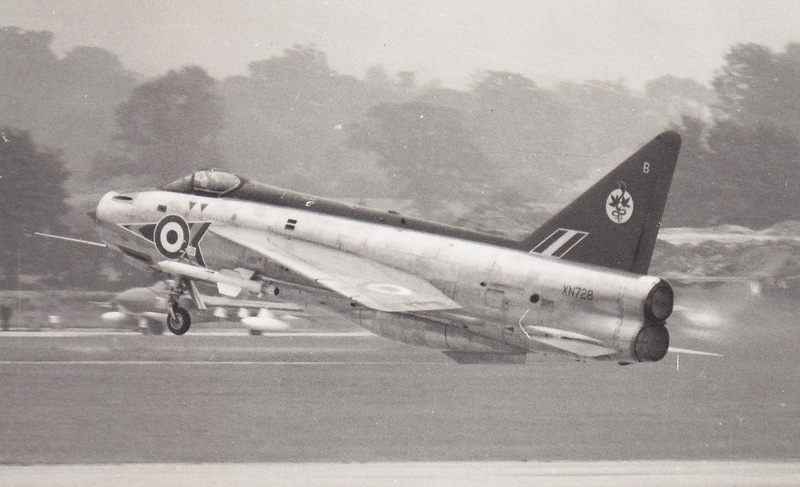 Two words, Lightning & Binbrook. Say either to those in the aviation world of a certain age group and there will be a reaction. So when you put the two words together that is a recipe guaranteed to create alot of interest. 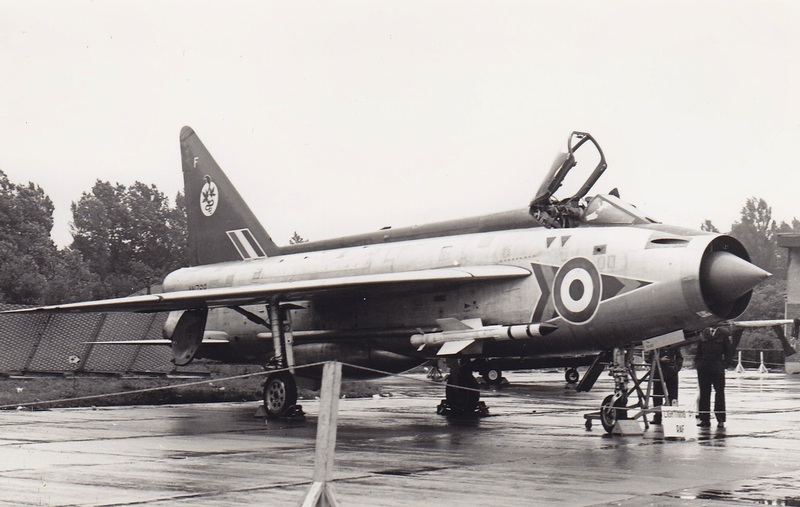 In May 2014, Lightning F.2A XN728 moved to the historic home of the Lightning at the former RAF Binbrook. Well known for having been a landmark beside the A1 at Balderton, the cockpit of the aircraft has been saved for preservation and restoration. Initially rescued by Mark Rumble the cockpit has now passed to Darren Swinn who will be undertaking the restoration works. 19 October 1983 sold to A1 Commercials and placed on display by the side of the A1 road. 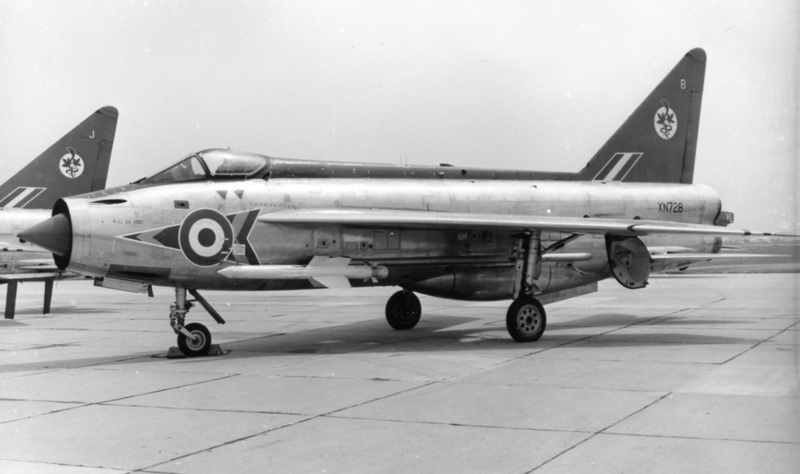 During the following years the aircraft was effectively abandoned and left to fall into a state of disrepair. In September 2011 the aircraft was scrapped with the cockpit being saved for preservation.